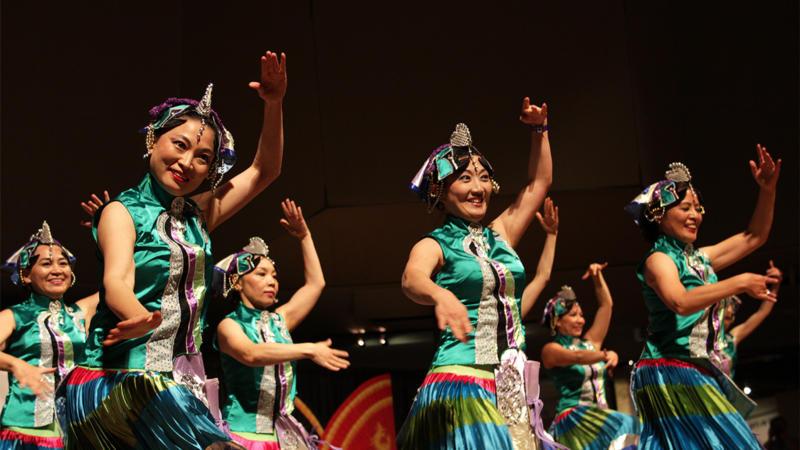 In observance of the Lunar New Year and the Year of the Boar, the daylong Asian Festival returns to the Institute of Texan Cultures on Saturday. Now in its 32nd year, the festival consumes most of the ITC—both indoor and outdoor—about a dozen dance and martial arts groups, more than 100 food selections, and other activities. If you need a place to Zen-out, check out the bonsai and ikebana room. If you’re a highly competitive person, the mahjong table might be your thing. Or, perhaps, the anime room is more your speed. Sustenance-wise, you can try selections from Filipino lumpia (egg rolls) to Indian samosas, from Turkish doner (kabob) to a Malaysian dish called Ram’s Burger (a wrap with meat, spices and Malaysian sauce). Groups participating include the Arathi School of Indian Dance, Indianian Pertiwi Dance Group, UTSA Korean Culture Club, Texas Martial Arts Council, S.A. Lion Dance Association. Tickets are $12 ($10 in advance), $5 kids ages 6-12, free for children ages five and younger. The festival runs 10 a.m.-5 p.m. Saturday at the ITC, 801 E. César E. Chávez Boulevard.